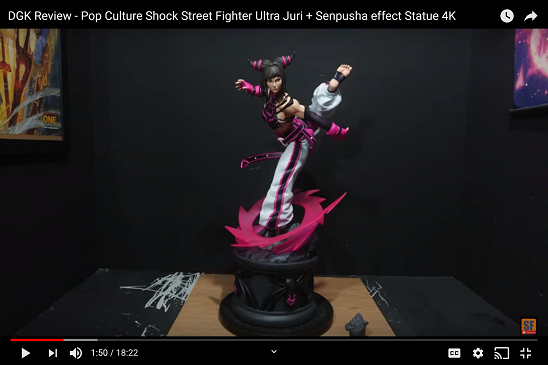 I adore this company as their quality and sculpts are just stunning and for me they are the only company to pull off successfully a line of Anime statues. If anyone has had the pleasure to unpack a Tsume statue they know they are the highest of quality. 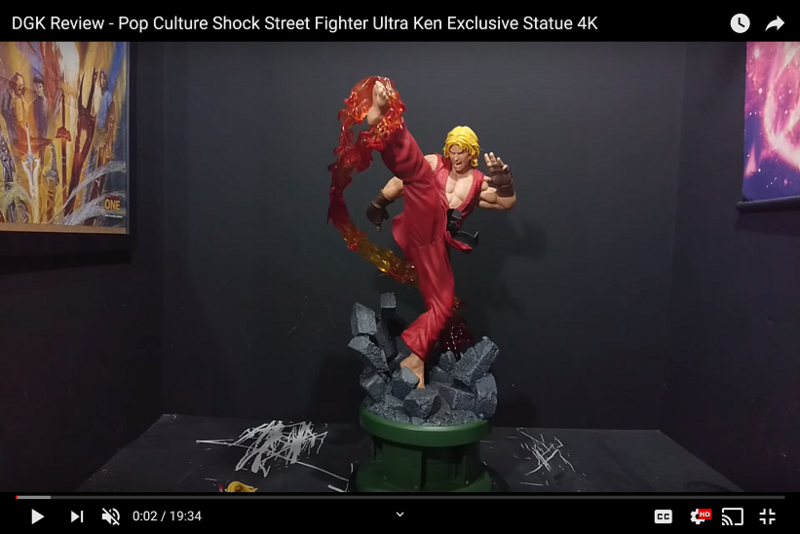 They have the license for Capcoms Asuras Wrath ( which i ----ing loved ) and One Piece now and have recently announced they will be doing Street Fighter statues soon. The video shows their new stuff as well as some older stuff they have done like Fairy Tale and Bleach too. They don't seem to be super well known on the forums ( i've posted my Naruto statues in the Anime forum ) so i thought this video would be nice for people who don't know them. I don't know how anyone couldn't be impressed with the Zoro from One Piece statue. I am very glad that they are priced accordingly. While the zoro one is fairly expensive, it is an enormous diorama. The simpler Sasuke statue by comparison is much cheaper. I will keep an eye out for these guys. Zoro looked so awesome!!! Crazy dio! Zoro is expensive but i think the detail and the fact you get BOTH Zoro statues in different poses warrants it. I can't wait to have that! I imagine they will, they are up to the 4th now in the Naruto line and they are doing the Xtra stuff too. They always do a couple of other characters it seems though before the main character, like Naruto they did Gaara then Deidara then Naruto 3rd. Probably see Luffy after the next statue which i personally hope will be Brook or Franky. Franky would be absolutely amazing. Where did you hear about them doing Street Fighter though, I can't seem to find that information anywhere. Its in french though, but they have said they are doing them on Facebook too for next year when Ultra comes out.